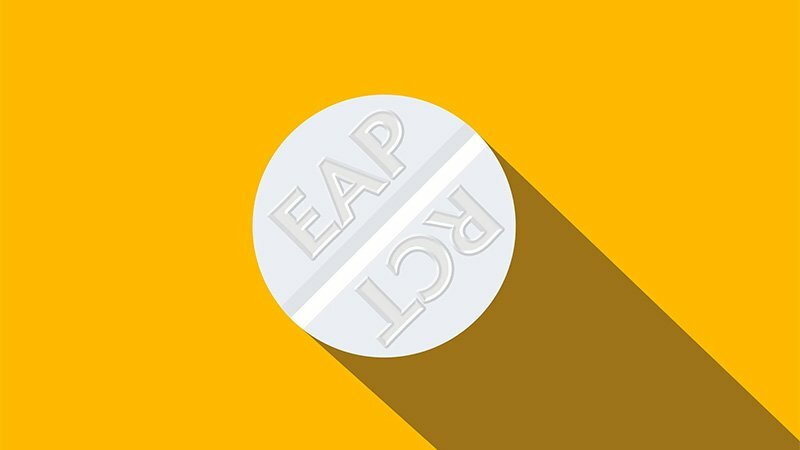 While both an Early Access Program (EAP) and a Clinical Trial represent ways to access medicines in development, they show substantial differences. A Clinical Trial is meant to test a medical treatment on safety and efficacy. An Early Access Program is meant to allow patients who have exhausted all approved medicines available, to access medicines in development. Clinical Trials normally take place in a limited number of treating centres in a select number of countries. An Early Access Program can be established to help patients anywhere. To enter a Clinical Trial the patient has to meet very specific requirements. An Early Access Program is carried out at discretion of physicians for patients with unmet medical need, and usually has broader inclusion criteria. A Clinical Trial is usually initiated by a pharma company to test benefits and risks of a specific medical treatment or intervention. An Early Access Program is typically initiated by physicians for an individual patient, or a group of patients, with an unmet medical need. A Clinical Trial usually starts for drugs in Phase I (or Human Pharmacology phase) to determine initial safety and tolerability in human beings. An Early Access Program typically involves products in late Phase II and onwards, when a basic indication of safety and efficacy is shown.